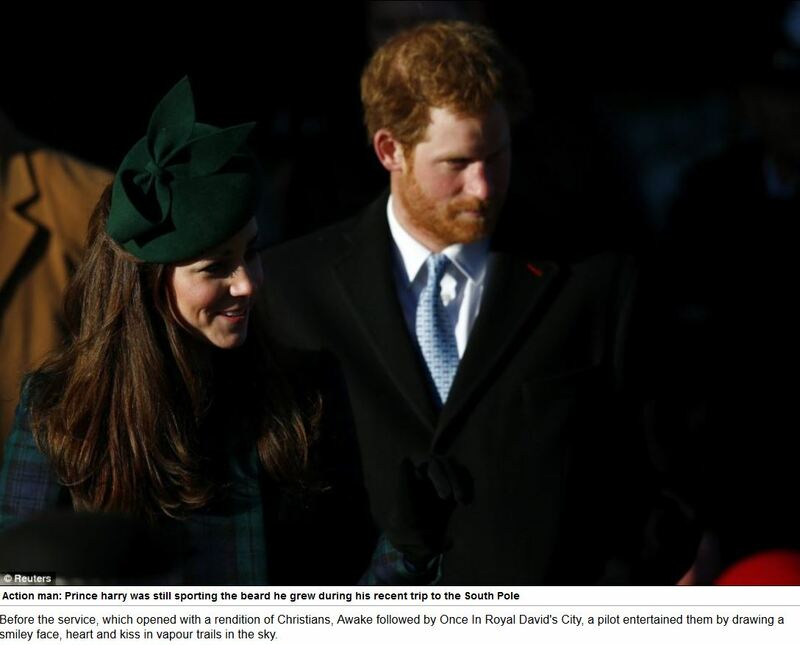 and Mike Tindall, made their way from Sandringham house to the St. Mary Magdalene Church. Being a strong believer in the Royals I thought it would be pleasant to show my appreciation and put a “smile” on a few faces in the form of a short air display even if the new Royal protection officer was initially concerned! 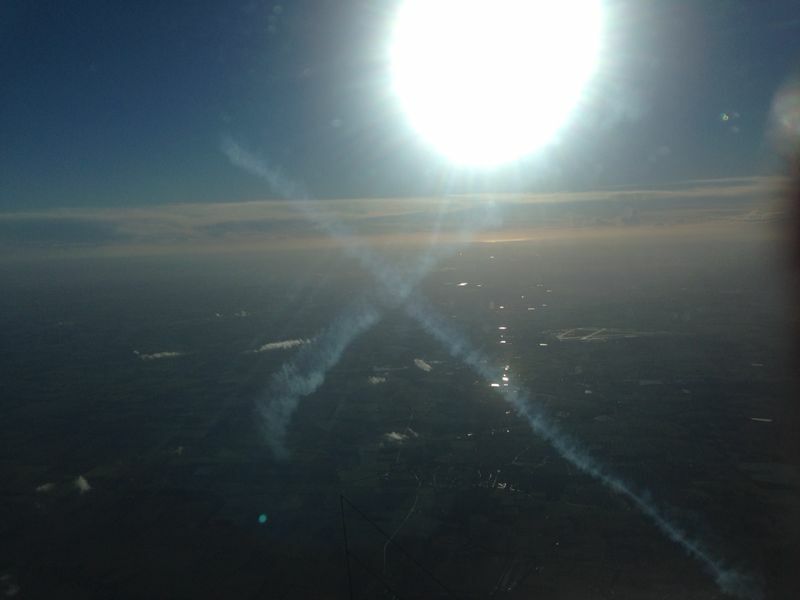 Climbing to 10,000ft over Cambridgeshire, heading downwind to Sandringham took 16 minutes. With Norfolk visible for miles around, St. Mary Magdalene was unmistakably below. I positioned to the south of the church, giving the assembled Royals and public a good viewing angle, first drawing a smiling face. 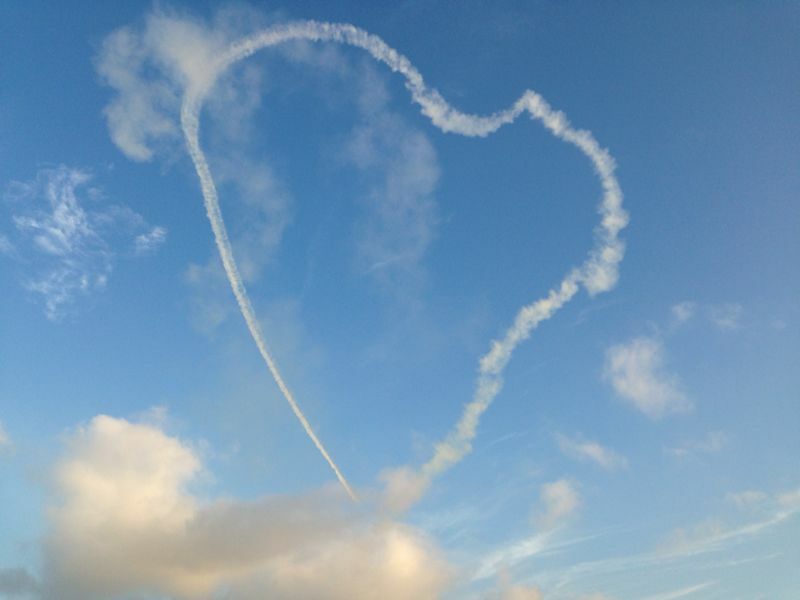 Next to be drawn was the love heart, followed by a kiss. The Eastern Daily Press reports here. 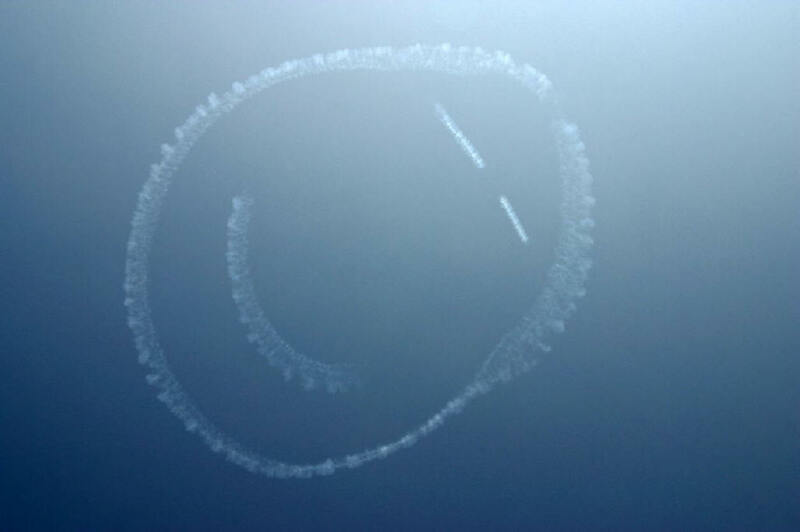 Sky writing is considered illegal in the UK, however, it appears to be a law that no one at the Civil Aviation Authority understands the purpose of, and therefore a blind eye is turned if images of joy are drawn. Banner towing was also illegal until a banner was towed past the Conservative party conference with the words “Happy Birthday Maggie”.